Start your review of Anthony (Tony) Carenza. 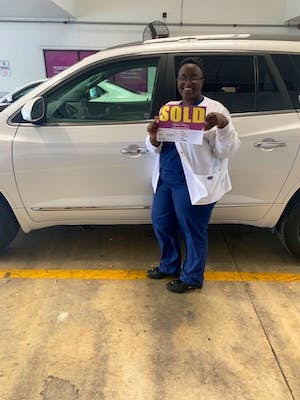 "BEST car buying experience EVER"
We are so happy we went to Off Lease Only to purchase our next used SUV!! We did our research and no one can compare to the prices and quality of the cars at Off Lease Only. Not only can you not beat their prices, but you can't beat the quality in their customer service! Our new friend Martin was incredible. 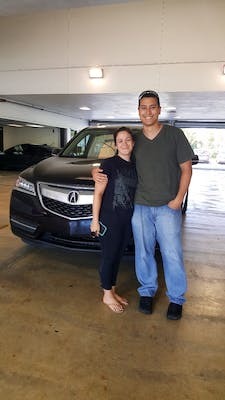 He helped us find exactly what we wanted in our next vehicle, he was patient with us and answered every single question of ours (and we had plenty!). He's a very sweet guy who is going to get you in and out quickly, driving off the lot in the perfect vehicle for you and your family! Tony was amazing, he was so professional and had lots of patience with us while going over our financing options. 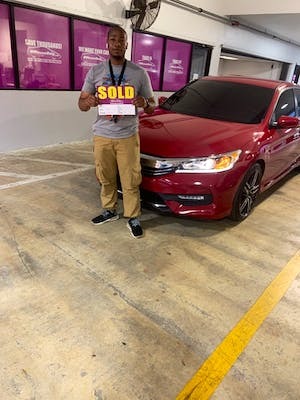 Steven is an awesome Manager, he puts the perfect people in the right positions that will ensure your car buying experience to be the best ever. These are wonderful, caring, professional people who are going to help you find your perfect car or SUV at a price you can't find anywhere else! Do yourself a favor and head over to Off Lease Only to find that dream car you have been waiting for! You will not regret it. "Don't get Car Insurance through Off Lease." My sales guy, Nashiru (Matt) Ohiomoje, was phenomenal and accomadating. Anthony Carenz, the loan preparer, was fast and efficient. Anthony was able to work with me to get a payment that was affordable. However, Peter Sicard, who was suppose to help me get car insurance was horrible. I spent the whole day at Off Lease just because of him. He kept changing the price of the insurance coverage and coming up with new findings as if he was inexperienced. I would never recommend anyone get their car insurance through him. I certainly did not get mind with him. Peter is the reason for the overall rating being only a 4 star. If Peter isn't an employee, he shouldn't be allowed to work with Off Lease clients. 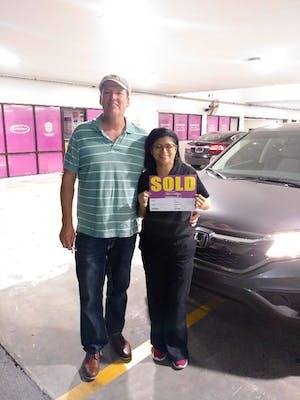 I’ve never had so much fun buying a car, the process was easy, transparent and fun... my sales person Alvaro was quick friendly and Efficient, the sales manager Steven black was very knowledgeable, friendly and very thorough with all his explanations about how off lease only works, And my business manager Tony Carenza was also very knowledgeable and friendly, he got me approved in minutes with no hiccups ...I will buy all of my future cars at Off lease only and send everyone I know to do business with you, thank you for a truly wonderful experience. It was a pleasure to have Valentino as a car salesman. Very professional and courteous. He answered all my questions. My car was in excellent condition. No complaints. Thanks again. Valentino will be recommended to my family and friends. 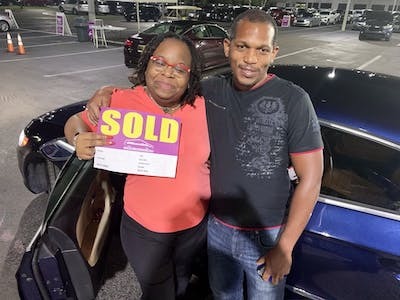 Buying a car at off lease only was the best buying experience I have ever had. As a single female I did not feel pressure or an obligation to buy. All the salesman and management was very honest with me and I felt comfortable through the entire process. I got exactly the car I wanted and a payment that was in my budget. Process was easy and fast. The guys at Offlease only is so amazing. They helped me find my car. 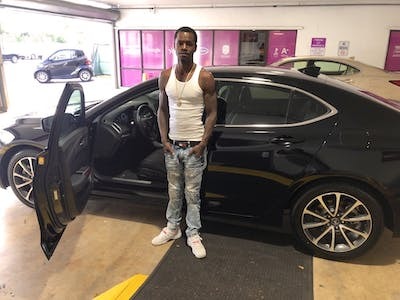 I would recommend Rich and Elvis to help you find your next car. Tony in finance is also amazing.